TeenNick is an American digital cable and satellite television channel owned by the MTV Networks Kids & Family Group, a unit of the Viacom Media Networks division of Viacom, which features a mix of original programming, Nickelodeon-produced series, and acquired programs geared towards pre-teens and teenagers. TeenNick, the 24-hour TV network exclusively for and about teens and tweens, is available in more than 71-million households via cable, digital cable and satellite, as well on mobile, VOD and broadband. 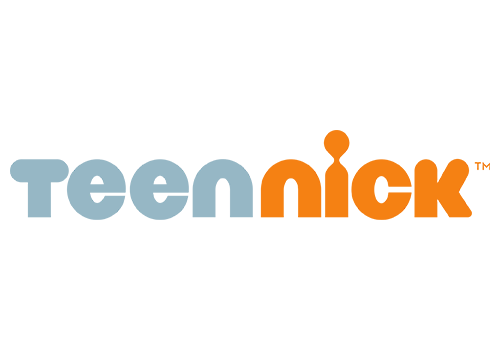 TeenNick's distinct perspective connects its audience to the electricity and possibilities of teendom, anytime and anywhere, with original series and ever-popular favourites. The channel was originally known as The N from April 1, 2002 (when it originally launched as a program block on Noggin) to September 28, 2009. 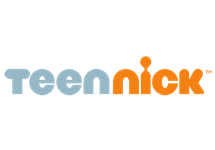 TeenNick's name was taken from the former "TEENick" program block, which aired on parent channel Nickelodeon from 2001 to 2009. The channel features a mix of programs that target older children and pre-teens, such as Zoey 101, Drake & Josh, Big Time Rush, How to Rock, iCarly, The Naked Brothers Band and Victorious; and shows aimed at teenagers and young adults such as Degrassi, Malcolm in the Middle and What I Like About You. Summary: Samantha Best receives a scholarship to attend Charles University, a fictional Ivy League school, despite bouncing between foster homes for ten years, with a second chance to rebuild her life.